My name is Marketa, originally from the Czech Republic. 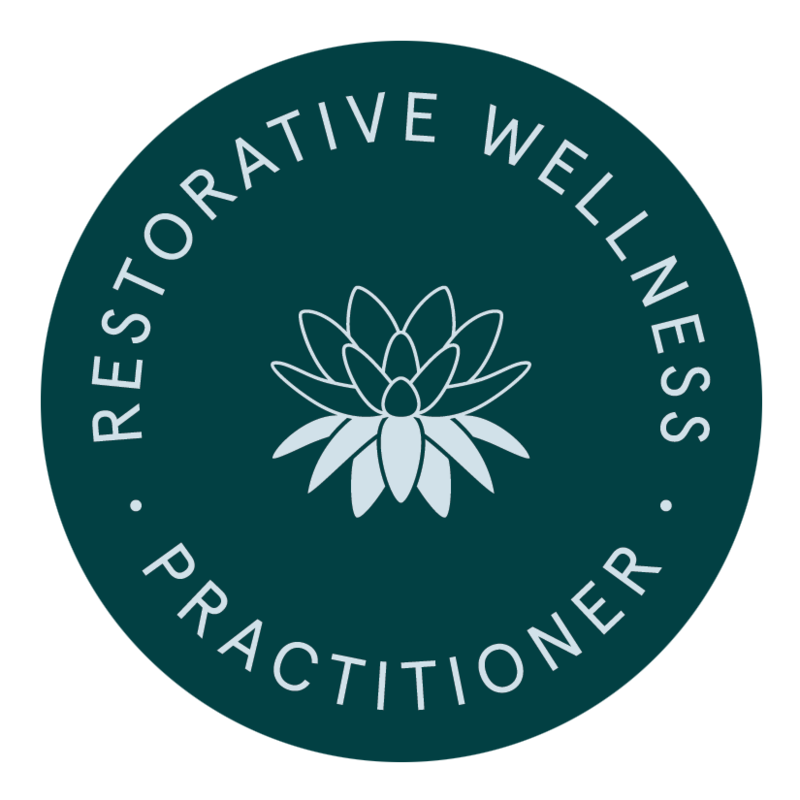 I am a Nutritional Therapy and Restorative Wellness Practitioner running mostly on online, functional nutrition practice from Vancouver, WA helping clients from all over the world regain their health and vitality. I have been interested in nutrition and how it affects our health for many years. After I lost my relatively young parents to cancer and my own health started to fall apart, I decided to change my mental health counselor career and dedicate my life to helping others prevent disease with nutrition and healthy lifestyle. As a certified functional nutritionist, I look for deeper underlying imbalances and deficiencies to restore health and function. I use a complete, holistic evaluation that may include testing, detailed nutritional assessment, dietary and health history overview to gather in-depth understanding of your biochemistry and current health status. Based on the gathered information, I create a customized nutritional program and recommend a healing protocol when needed. I use dietary and lifestyle interventions and supplemental protocols to bring the body back to balance. I support and guide my clients throughout the healing journey as much as I can. If you are struggling with digestive problems, autoimmune disorders, chronic pain, fatigue, hormonal imbalances, skin problems or high blood pressure, nutritional therapy may be right for you!